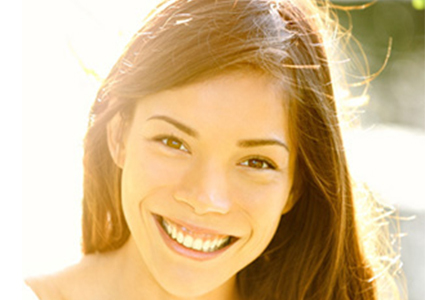 Cosmetic dentistry is another important element of our dental care at Columbia Dental. You will love the way our cosmetic dentistry can transform your smile and increase your happiness. 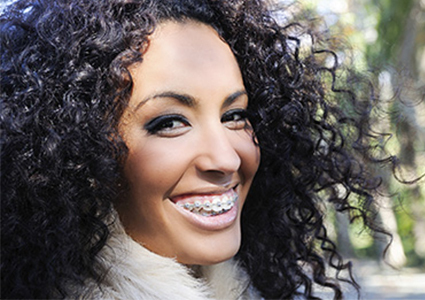 We provide ortho treatments for both adults and teens. 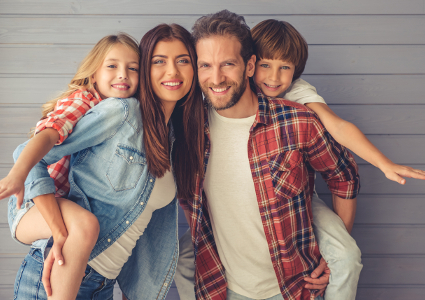 We provide effective tooth straightening solutions that are perfectly suited to your busy lifestyle. From Invisalign to traditional braces.